Talk about family fun! 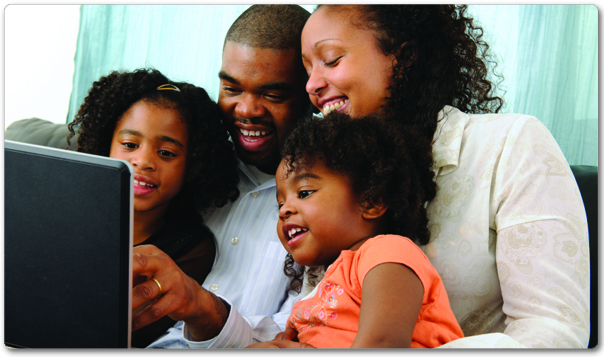 What could be more exciting than gathering the kids around the laptop and watching New FamilySearch “How To” videos. Perfect for those family home evenings where you forgot to plan a lesson, but want to quickly throw something together that the kids will find truly memorable. 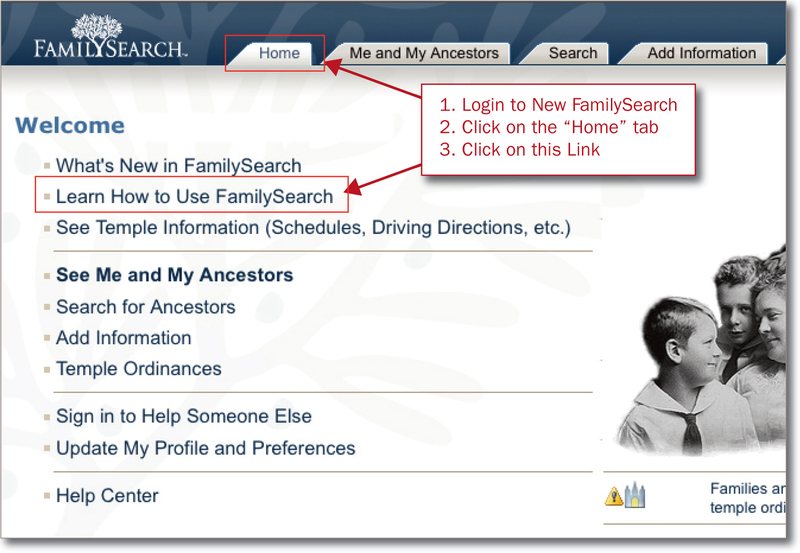 To watch these, simply click on the links above, or login to New FamilySearch and you’ll see them listed on the Home tab as shown here.